I have a barely worn Bigfoot gunbelt with internal metal stiffener. 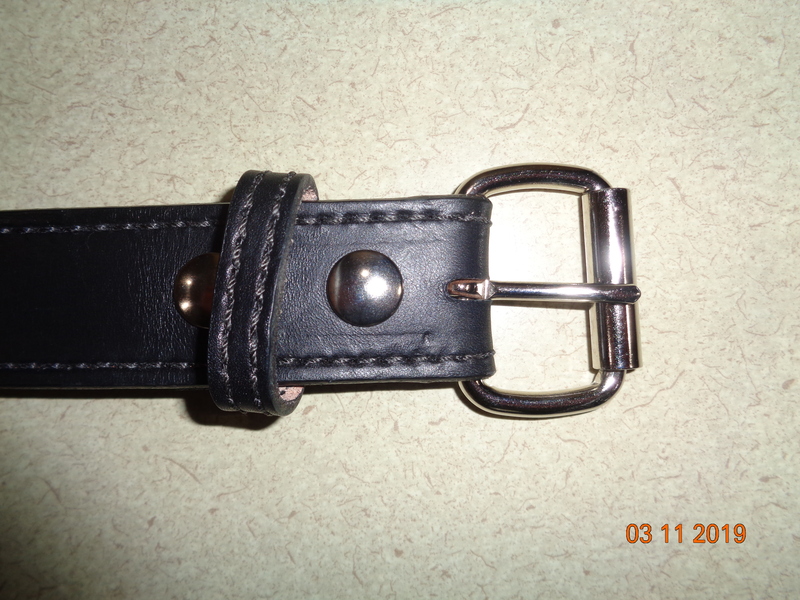 It is Black and 44" from the beginning of the leather at the buckle to the MIDDLE hole. I have attached a photo to show the (lack of) wear. 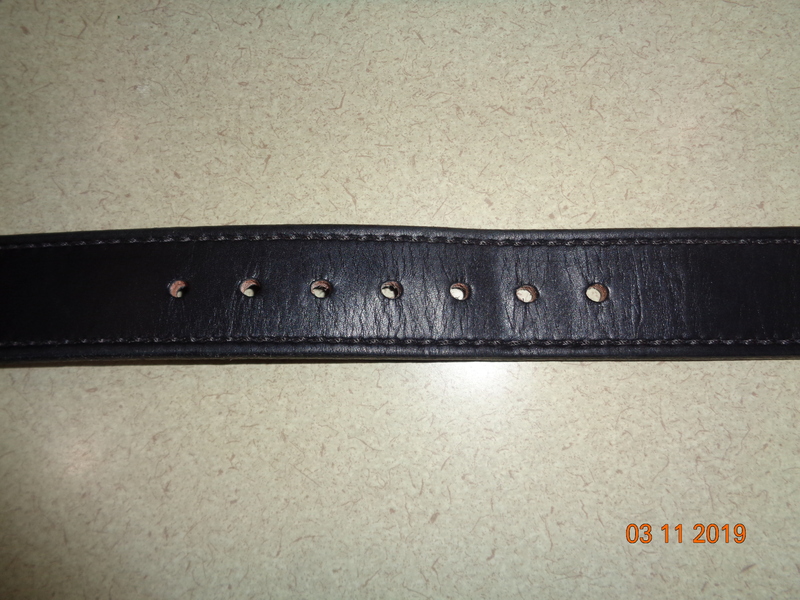 I have shrunk out of this belt (rarely does anyone have THAT problem, huh? $35 and I will put it in a USPS flat rate box and send it your way. viney266 and Teufelhunde like this. Congrats, yes I went from 34 to 36 to 34, only one belt is too big.